Another great French comedy. 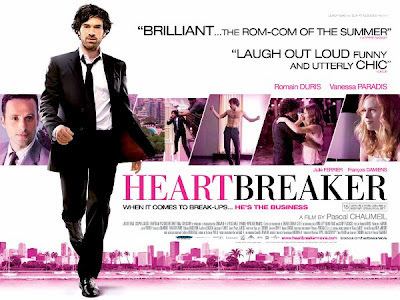 Romain Duris plays a guy who breaks up bad relationships for a living. Vanessa Paradis plays the target he falls in love with. Funny and moving, and who knew Vanessa Paradis was such a good actor?